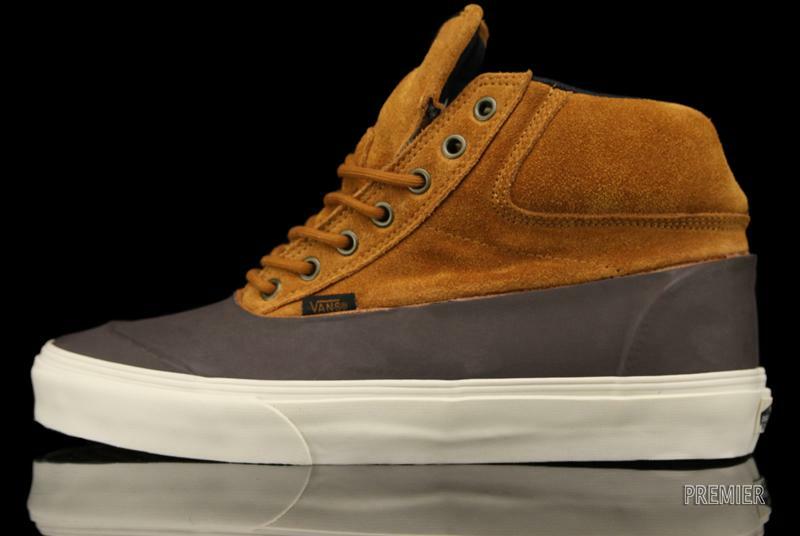 Vans presents a new Switchback model for the winter, featuring a duck boot-style, waterproof rubber shell. 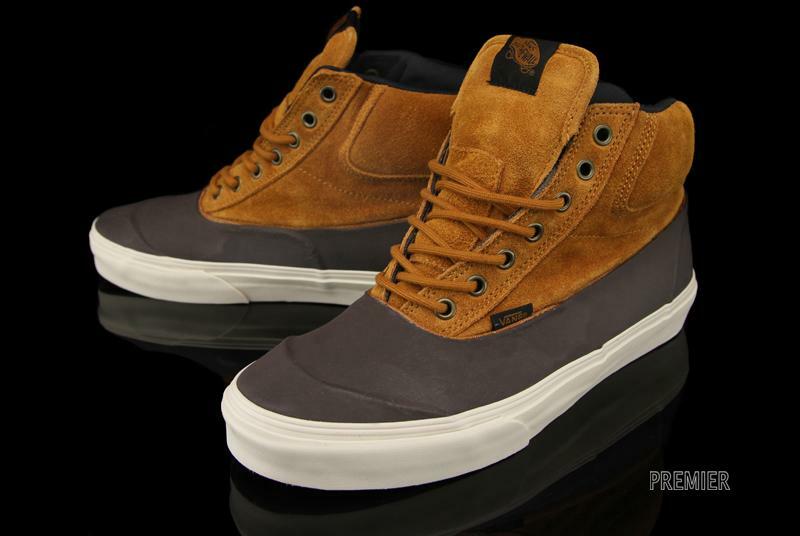 Vans presents a new Switchback model for the winter, featuring a duck boot-style, waterproof rubber shell. 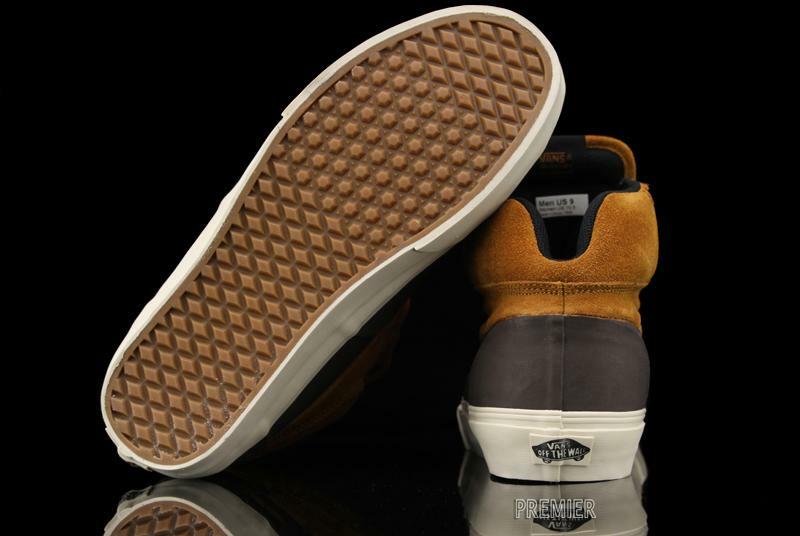 The new Switchback Outdoor utilizes a water-resistant, brown suede upper, along with a waterproof rubber mudguard and a reverse waffle outsole for improved traction. 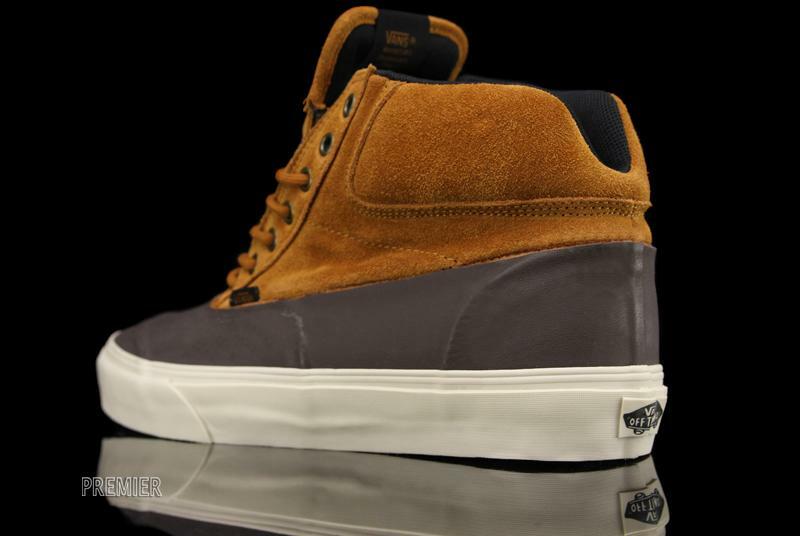 The winterized Vans Switchback Outdoor is available now at select Vans retailers, including online at Premier.